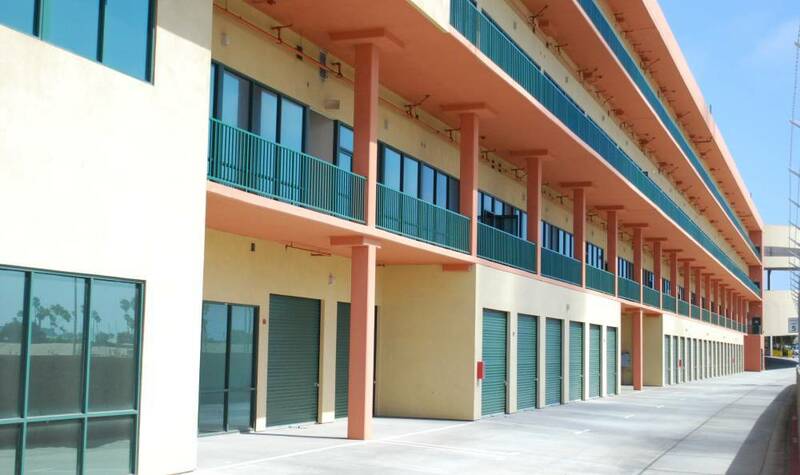 Redondo Hermosa Mini Storage offers a broad array of storage options at competitive prices. 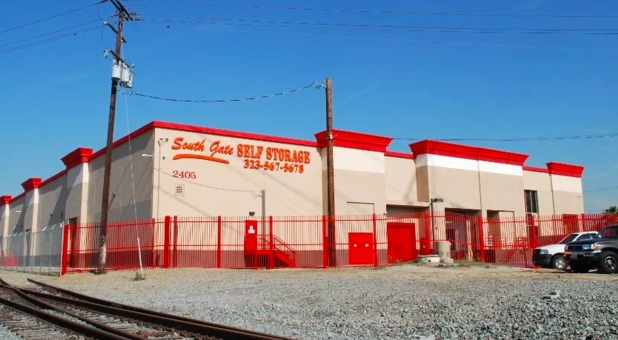 We pride ourselves on our dependability, excellent customer service, and superior storage features. Rent a unit with us today! Our easily accessible location is situated at 811 N. Catalina Ave, just a stone’s throw from Hermosa Beach. You’ll find us near a large residential area and area businesses like Lux Nail Spa, and the US Post Office. Whether you live in North Redondo, West Torrance, or South Redondo, we’re located just a short drive away! 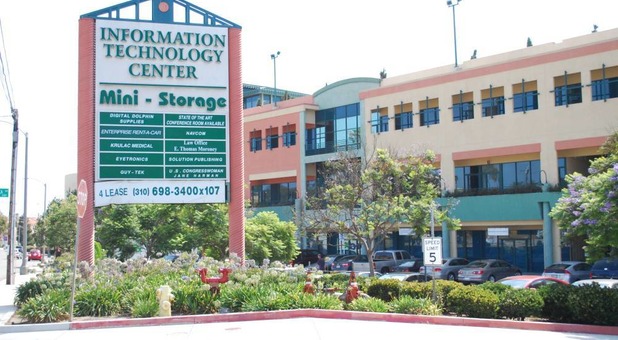 Come check out our facility and we’ll show you what we can do to solve your storage problems today! Over 200,000 square feet of storage space! Don’t think for a second that your business needs to spend extra money to acquire or rent additional real estate just because your business files or inventory are taking up too much space. Redondo Hermosa Mini Storage is the perfect solution for your business and commercial storage needs! We offer a broad range of storage unit sizes, so whether you need a lot of space or just an extra closet, we have a solution for you! "I would definitely recommend 5 stars for anyone looking to store some personal or business stuff here!" 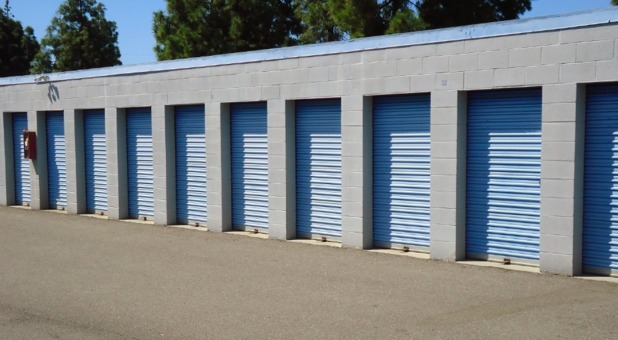 "I would highly recommend for anyone that is looking for storage to go here first." Whether you’re in the middle of a renovation, moving to a new home, need to declutter, or are experiencing a life event that requires you to store some things away from home, we’re equipped to help. Need space in your driveway, too? Don’t worry. We can accommodate your car, boat, or even your RV with the extra space you need. We offer discounts for students, military personnel, and seniors - reserve your unit today! "I have nothing but good things to say about this place. The employees have always been friendly and helpful. The storage space met our needs and was easy to access. I was so impressed by their customer service when we checked out of using our space. "